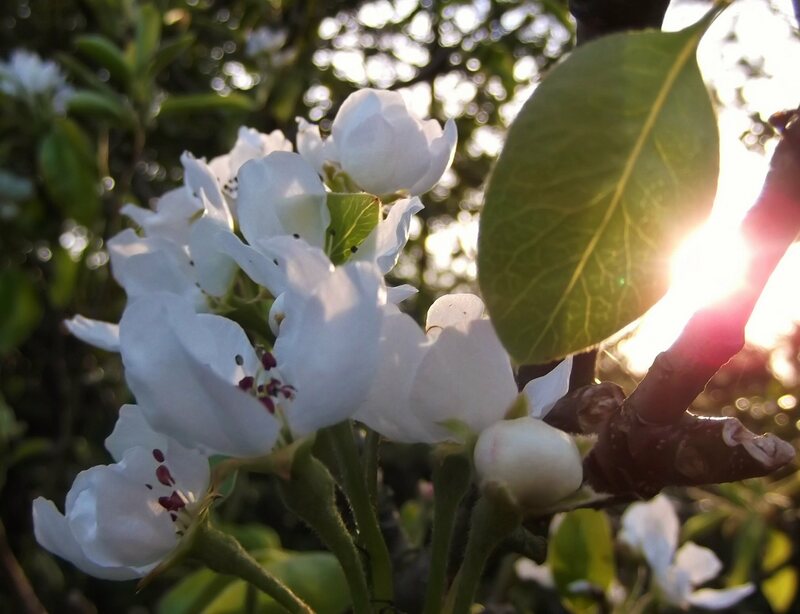 The photo competition to mark Blossom Day, which took place at Chipping Norton’s Community Orchard on 28 April, produced a number of good entries sent to the News from enthusiastic photographers. This is despite having to hunt around a little for some reluctant blossom in our late spring. The judges were impressed and nominated the winner – “Pear Blossom” from Nancy Whitfield of Charlbury. Other entries are produced here so you can judge for yourself the high standard! There is a full report on Blossom Day in the June printed edition of Chippy News. 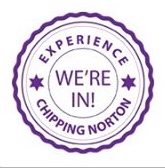 This entry was posted in local people, news and tagged blossom, Blossom Day, Chipping Norton, Chippy, community orchard, competition, orchard, photograph, photography. Bookmark the permalink.